The SFI Program is a comprehensive system of principles, objectives and performance measures developed by foresters, conservationists and scientists that when put into practice, ensures forests are being managed in a sustainable manner. The standard is based on a set of core principles that address economic, environmental, cultural and legal factors, as well as a commitment to continual improvement. Leadership in Energy and Environmental Design (LEED), the most widely used green building rating system in the world, recognizes wood and paper made from SFI managed forests as an integral approach to environmental responsibility. 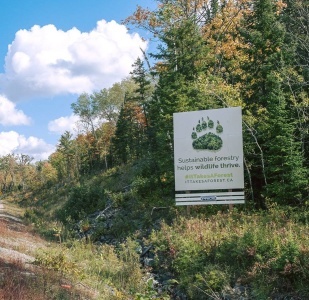 The Central Canada SFI Implementation Committee (CCSIC) promotes and fosters understanding of the Sustainable Forestry Initiative and encourages the implementation of sustainable forestry practices to wood suppliers, landowners and the public. The purpose of this website is to provide an overview of the key components of the SFI Program and to provide links to additional sources of information. 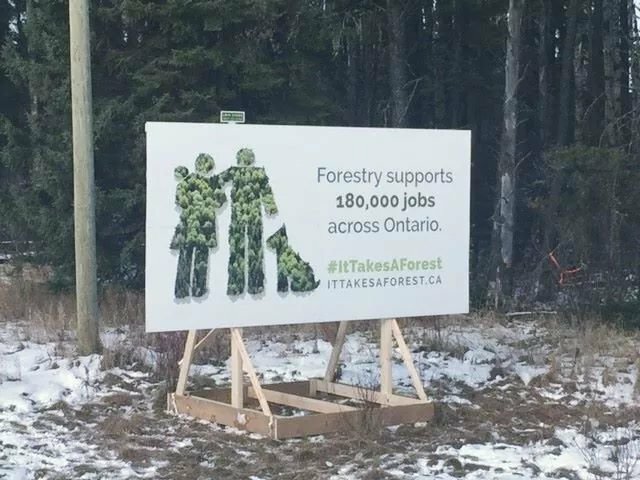 CCSIC has been working with forest industry partners to erect billboards across Northern Ontario Highways to help spread the message. Sustainable Forestry is based on the concept of meeting the needs of the present without compromising the anticipated needs of future generations. This is accomplished by practicing a land stewardship ethic that integrates the reforestation, managing, growing, nurturing and harvesting of trees for useful products with the conservation of soil, air and water quality, biological diversity, wildlife and aquatic habitat, recreation, and aesthetics. The SFI program is a comprehensive system of principles, objectives and performance measures developed by foresters, conservationists and scientists that, when put into practice, ensures forests are being managed in a sustainable manner. 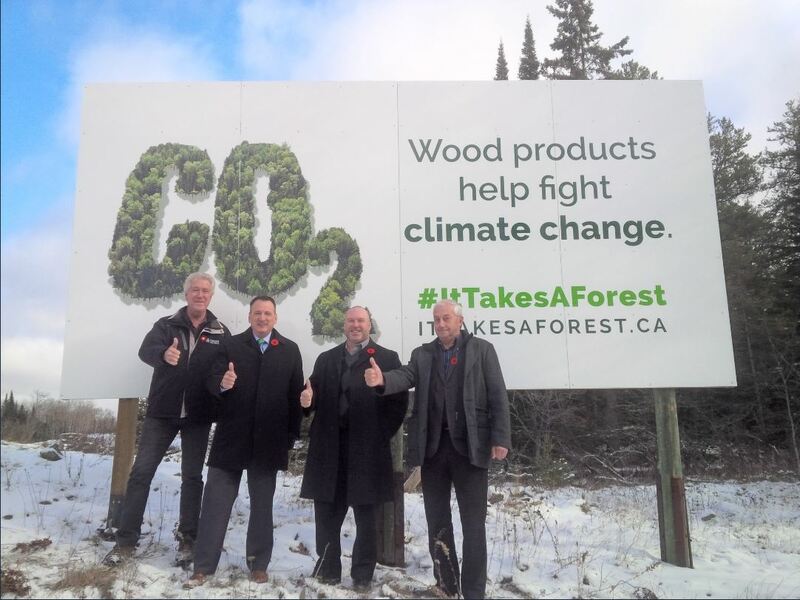 SFI's profile in Canada continues to grow as Forest Management practices evolve and improve. A number of companies have adopted SFI the program in Ontario and Manitoba, and have either certified or are in the process of certifying to the standard. To learn more about the SFI program, please visit SFI's website. To stay informed you can also view the SFI blog "Good for Forests" or the SFI monthly newsletter "SFI in Brief"